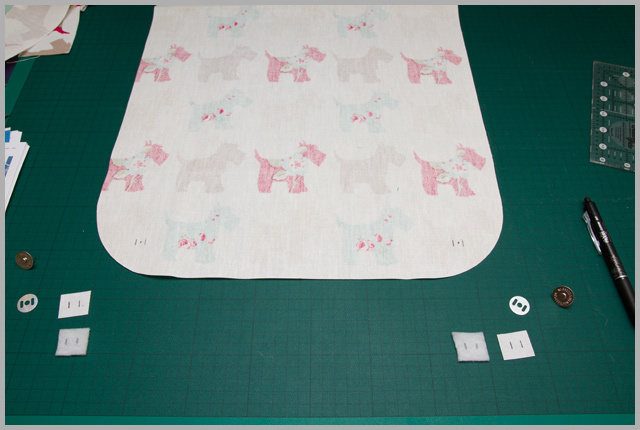 If you’re following the pattern for the regular bag pattern, then you will have piping cover fabric that is cut straight, however, it’s possible to cut on the bias too if you prefer, I just wasn’t quite able to calculate the fabric you would need to do that if you were doing it to match your 2nd lining fabric! 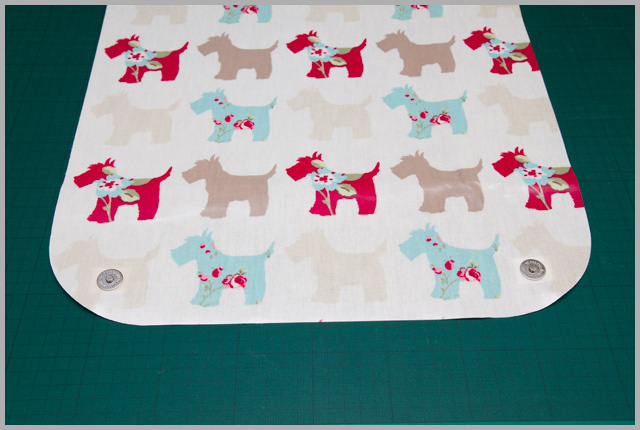 If you like, you can also use bias tape, but you will need to unfold it, then work out if you need to trim any, or to add any seam allowance in when sewing it in place. Now I have breaking news for you: I can’t see what you’re doing. I won’t be popping round to your house to check your workmanship. I won’t be telling you off if you do something different. You know why? Because it’s your bag, you fabric, and you can do whatever you like with it! If you’re following the twist lock route, it should be as is in the pattern, however I’m aware that not all twist locks are created equally when it comes to attaching them at this side, so if you need help, let me know! 4. The remaining assembly should be as per pattern. 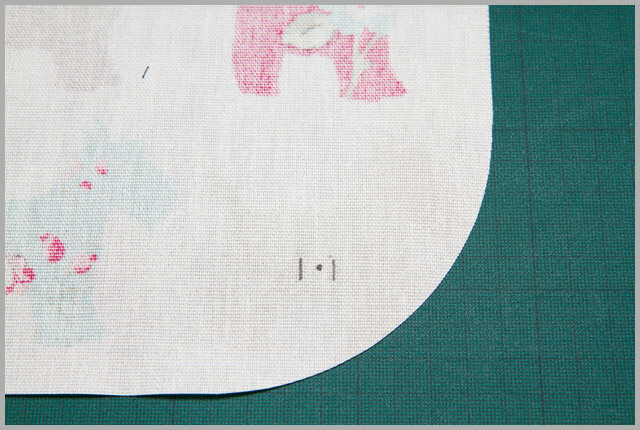 One note, if you’re using laminate as your lining, my machine finds it easier to sew laminate side down at this point, but check to see what your machine prefers, as I know there are a number of different sensitivities among machines! 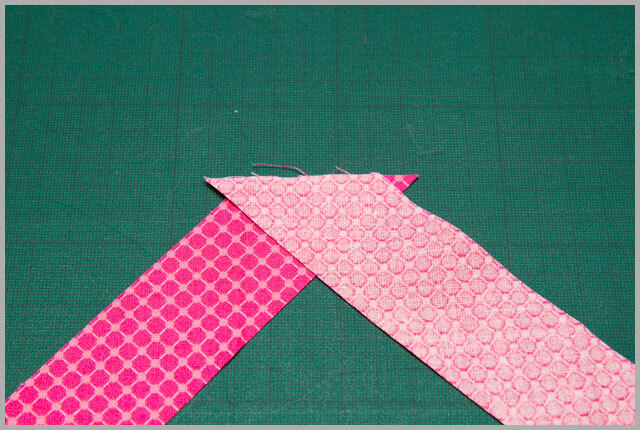 Happy flapping, enjoy making piping ( whichever method you choose) and inserting snaps! Ive never made piping in my life…so if you want to pop over and give me a freebie lesson I'd be on board !